Paella Public Show And Event Catering. 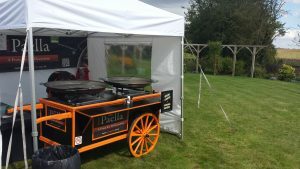 If you are looking for Paella to be cooked and sold at your event or show then you may have just found what you are looking for. 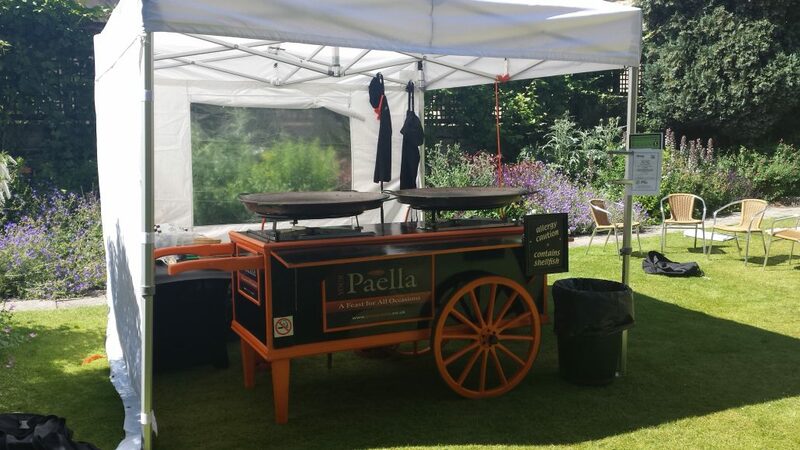 Your Paella specialise in cooking and serving delicious Paella at weddings, birthdays, christenings, garden party’s and all sorts of other private events. Now Your Paella have a catering unit that has been adapted to cook and serve delicious Paella at all kinds of public shows and events. So now you can offer your clients more than just a burger and chips. Now you can offer them a healthy alternative. Now you can offer them Your Paella! 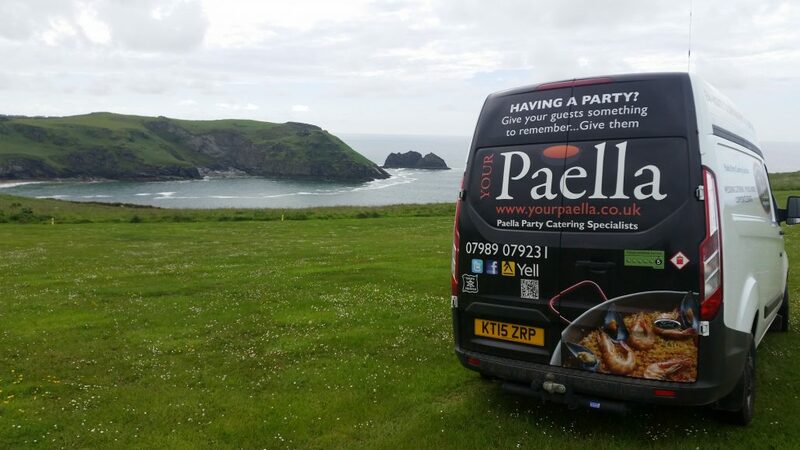 https://www.yourpaella.co.uk/wp-content/uploads/2017/05/your-paella-footer.jpg 621 1200 Gary Evans https://www.yourpaella.co.uk/wp-content/uploads/2019/01/logotrans1-300x106-300x106.png Gary Evans2016-05-18 16:41:312017-06-11 22:04:25Paella Public Show And Event Catering.